Essential oils: Essential have many uses for everything from pampering yourself and arousing your senses, to helping with with rashes, bruises and various ailments. An essential oil is an aromatic liquid extracted from leaves, twigs, berries, bark, wood, root, flowers, citrus peels, or other plant matter. 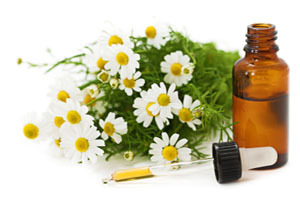 Although essential oils are natural, they are very concentrated and should be used with caution, as some are quite powerful. 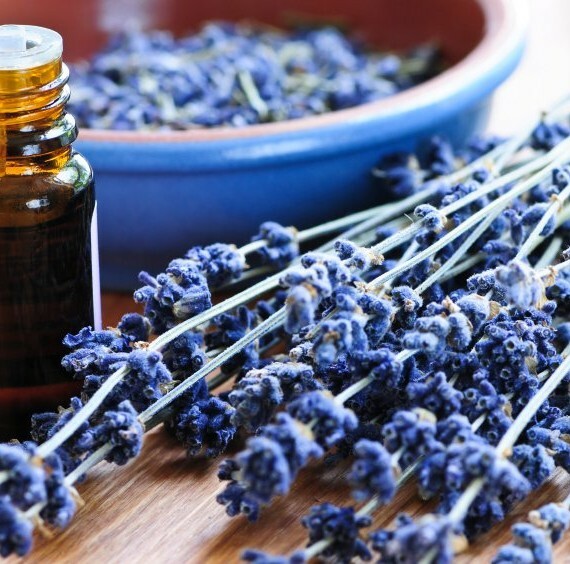 Most essential oils should not be used undiluted or “neat” directly on the skin (except for lavender, patchouli, tea tree, German chamomile, rose, sandalwood, and geranium). 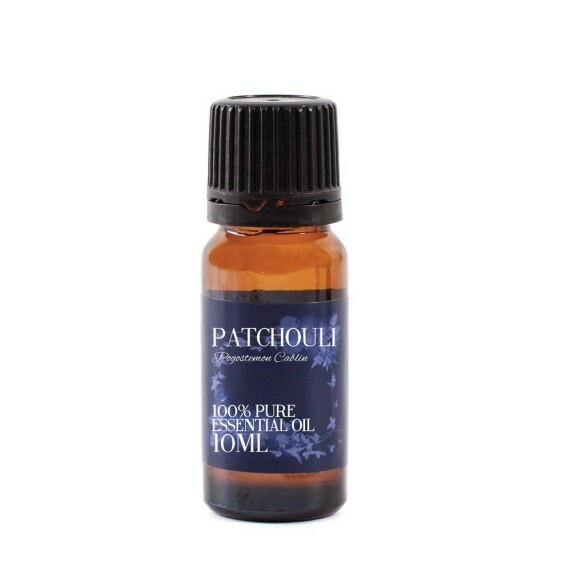 For massage or perfuming purposes or any other reason for application of oil to the skin, always dilute essential oils which are not mentioned as exempt above, with a carrier oil (sweet almond, grape-seed, etc. 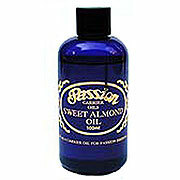 ), unless you know it is safe to use undiluted. To test if you are sensitive to a particular oil, combine 1 or 2 drops to a teaspoon of carrier oil in a small container. Dab a small amount to your wrist, and wait for 24 hours. You can also use a few drops of lavender in the bath water to soothe you. 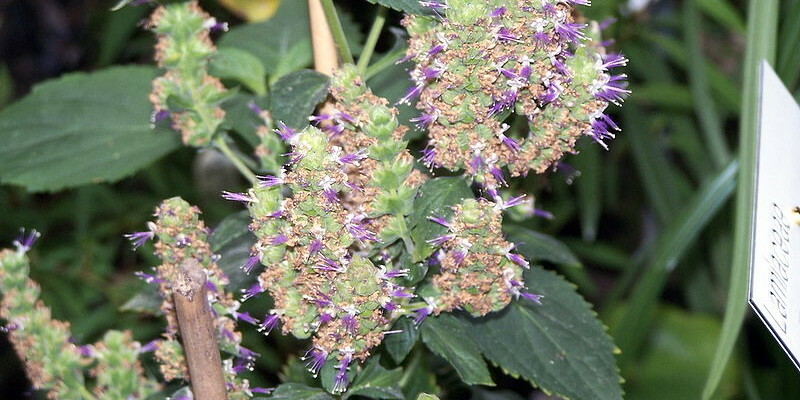 Be particularly careful with sage or clary sage if you are pregnant as these are used by midwives to bring on birth of babies in those who are overdue to give birth, and should be avoided by pregnant women who are not at this stage in their pregnancy. Carrier oils: These oils are usually used in massage as they carry essential oils into the skin, and for diluting essential oils. 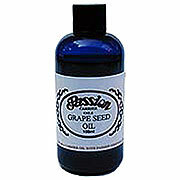 Good examples of carrier oils are sweet almond and grape-seed.